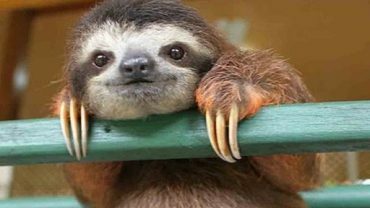 Amazing WhatsApp Facts That You Didn’t Know About. 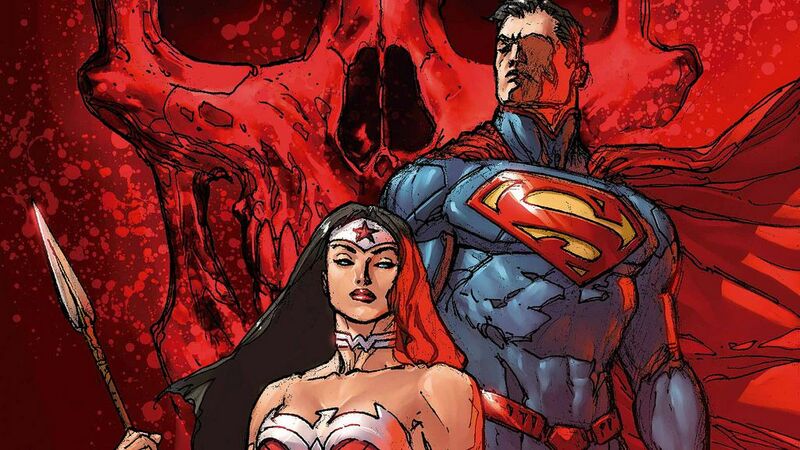 The Amazonian warrior princess has held her own as one of the longest comic book running series in a world that is dominated by Superman and Batman. Wielding her gauntlets and the golden Lasso of Truth, she has been fighting crime all over the globe. 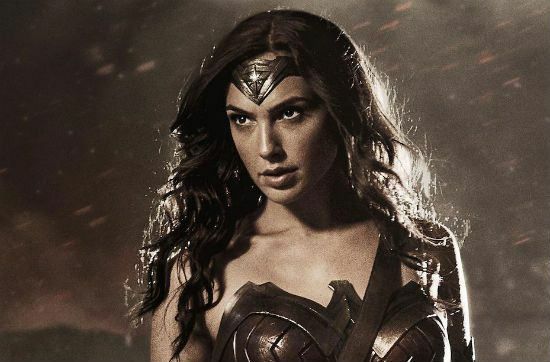 Here are 10 wonderful facts about the Wonder Woman which prove she is the hero we all need. The comic book tells her origin story as someone who was formed out of clay by her mother and brought to life by Greek gods signifying that she had no father. But this story was changed when her character was rebooted as part of DC’s New 52 launch. As per the new story, she is the daughter of Zeus- the king of gods. 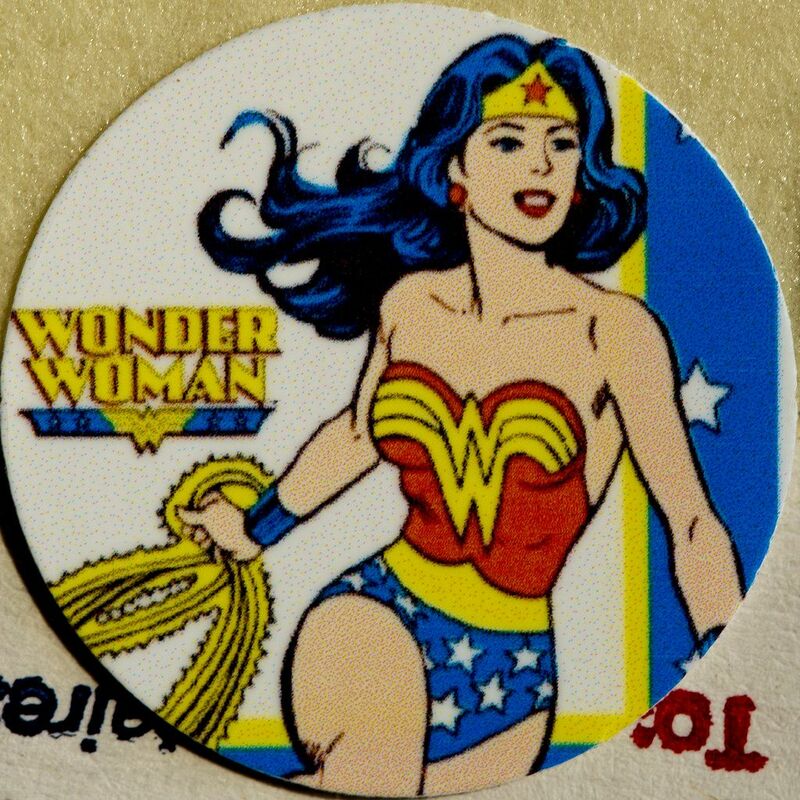 Wonder Woman was the first female superhero in mainstream media. She made her debut in 1942, just three years after Superman and two years after Batman’s successful debut. The character of Wonder Woman was created as that of a modern and liberated woman who would carve her own space in a landscape full of male superheroes. She rivaled Superman in strength but had all the feminine characteristics such as fairness and love for peace. Wonder Woman comes from Paradise Island or Themyscira which is the home to Amazons. She is the daughter of the queen Hippolyta. Amazons are warrior women living free from men.